﻿ Specialist Fifth Class Michael J. Rogers, while serving as a flight crew chief, distinguished himself by heroic actions the night on January 5, 1968 in the Republic of South Vietnam. He served with the Firebird Gunship Platoon of the 71st Assault Helicopter Company,14th Combat Aviation Battalion, First Aviation Brigade, based in Chu Lai, Republic of South Vietnam, in support of Task Force Oregon. 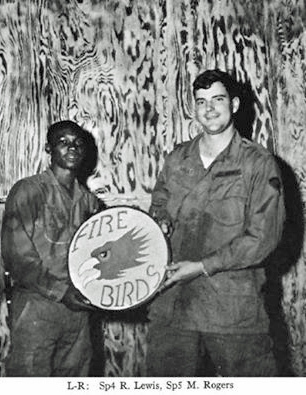 On learning that a Firebird gunship had been downed by enemy fire in support of Company C /1 Battalion, 196th Light Infantry Brigade in Qu Son Valley, Republic of South Vietnam, Specialist Rogers volunteered to fly on a mission to provide coverage for the crew of downed helicopter. As his helicopter arrived over the position of the downed helicopter, his helicopter began receiving automatic weapons from the valley floor and rocket fire across the valley from LZ West from numerous North Vietnamese Army enemy positions. During the course of the attempted rescue mission, Specialist Rogers maintained accurate machine gun fire on the enemy located in the valley. Through his courage and determination, he greatly aided in the defeat of the NVA forces. For his heroism while participating in aerial flight Specialist Rogers was awarded the Air Medal with Valor. Specialist Rogers was also awarded a Purple Heart Medal for wounds received during his service in the Republic of South Vietnam. Specialist Rogers was born at Fort Clayton, Panama Canal Zone and raised with a family of 2 sisters in a military family at various U. S. Army installations located in Panama, Texas, Japan, Okinawa, and Arizona where his father retired from the U. S. Army in 1961. He graduated from Kofa High School in Yuma, Arizona and attended Arizona State University before enlisting in the U. S. Army in late 1965. His first assignment after basic and advanced training was with the U. S. Army Aviation Test Board at Fort Rucker, Alabama before being assigned and departing for the Republic of South Vietnam. 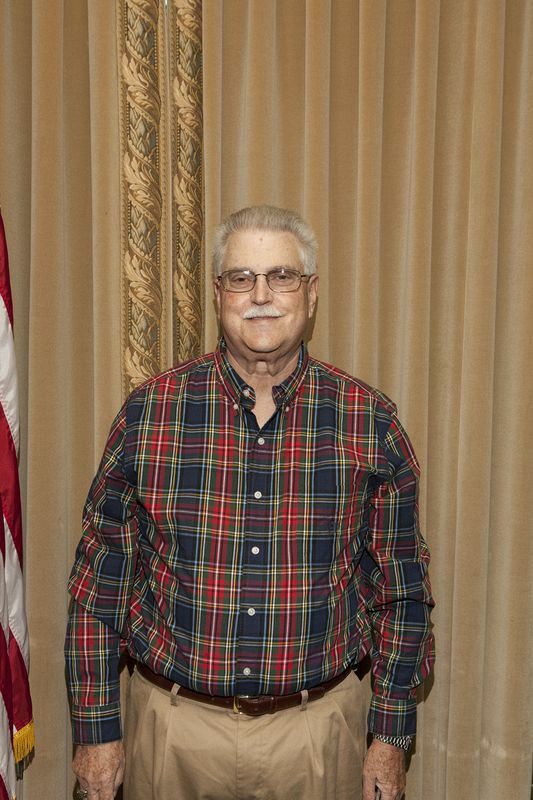 After his discharge from the U. S. Army in 1968, he worked for a number of Federal Government Contractors through 2010 when he retired. He began as a Government Contractor aircraft mechanic at Fort Huachuca, Arizona where he became a licensed FAA Airframe and Powerplant Mechanic. As his career progressed, he became a Program Manager, Corporate Officer, and member of the Board of Directors for a Federal Government Contracting Company located in Huntsville, Alabama. 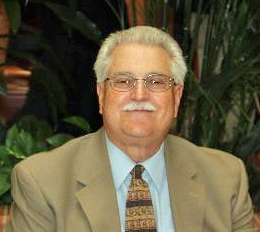 He has lived in Madison County since 1982. He and his wife, Linda have 2 grown sons, the oldest who lives in Woodbridge, VA with his wife and 2 children and the youngest who lives in Huntsville, AL.